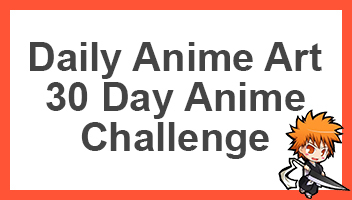 As part of the 30 Day Anime Challenge, this answers Day 1 answering which anime was originally my first anime (s). To start with, as far as I can remember, I think that anime has been quite a large part of my childhood, even if it’s not been specifically anime, cartoon in general have been something that as a kid I’ve always watched. From a very young age, I’ve always found anime/cartoons to be really entertaining. From the Saturday mornings watching Teenage Mutant Ninja Turtles to watching Arthur after primary and secondary school, it’s the one thing that I could do to just sit down and relax, at that point, I didn’t really get into anime until I landed upon a specific channel, Jetix. Jetix had a number of great shows such as Sonic and Inspector Gadget. One of which was Naruto, I can still remember when I was first attracted to the show when the battle between Naruto and Gaara ended in such an awesome scene that I was just enticed that I had never seen anything like that. I can also remember some memories from a while ago when I was a lot younger I saw an episode of One Piece during the Arlong Arc. So to put it all into one basket, I really think that the first major anime that I was first randomly introduced to were Naruto and One Piece. 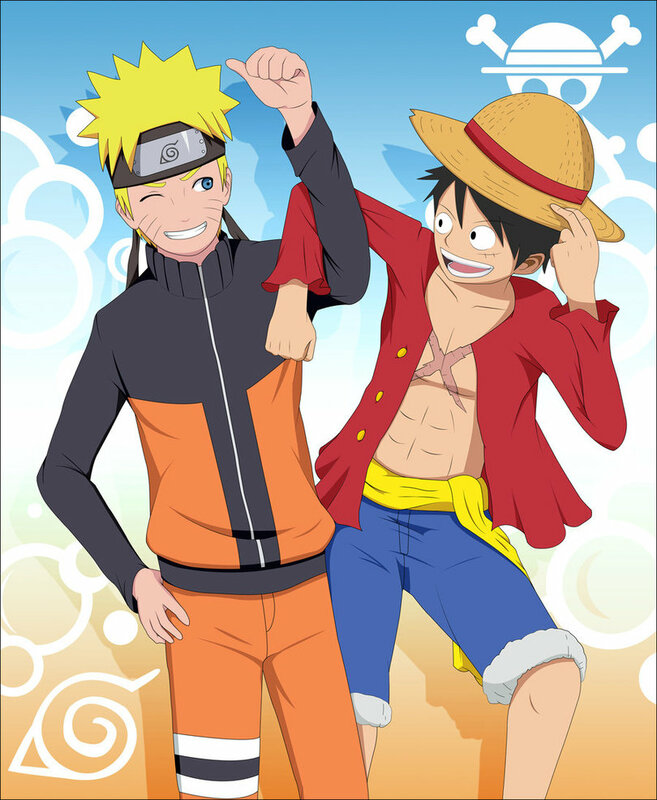 Although I’ve not been caught up with One Piece, I can say with Naruto that it was truly my first anime where I went online and watched all the episodes available. So on top of what I’ve said about my discovery into the world of anime, how were you initially introduced to the wonderful world of anime? Go ahead and using the comment section below, let’s talk about which anime was your first. The VHS tapes my parents would rent was how I was introduced to anime. I watched stuff like Voltron and Robotech. My uncle got me to love mech cartoons due to his fondness for Mazinger Z.
Wow those remind me of the transformers cartoon I used to watch when I was a kid, they looked very similar to that. I think parent/cousins/uncles influence was a great thing when we’re younger. I think that during this point in time, there were just a ton of fantastic mech-cartoon and anime on TV, usually based on popular franchises from Lego and Hasbro. My first anime other than Bleach is Pokémon, Sailor Moon, Inuyasha, Ranma 1 / 2, Ghost in a shell, and Avatar. Than later I watched Code Geioss, Full Metal Alchemist, Cowboy Bebop, Naruto, and Hetalia. That is certainly a large collection of fantastic big animes. I used to also watch Avatar when I was young, absolutely fell in love with it but never was able to watch them episode by episode. I war watched Avatar all the way. I really liked it. I Eben finished the newer own legend of Korra. I like it so much that she’s bisexual. My first video game was Mario World, Pokémon, and Kirby. Oh ya I used to have a game boy color too. It was blue. My first fighting game was Smash Bros.
Sooo many people had Smash Bros, imo I think it’s the biggest franchise Nintendo have atm. Oh nice, I’ve never actually got round to playing that one, although I’ve heard so much about it, is it any good? Which one? Metal gear solid? It’s pretty good. I’ve only played it a few times. Mainly I got interested in it whne snake was in smash bros 8 and yet he is for Playstation. Yeah MGS, I need to get my hands on Smash Bros just get all my friends together and have a bunch of fun. Dude you should it’s so much fun. The new one for the Wii U can have 8 players. I play it with my friends and it’s all out war. Unfortunately I don’t have a Wii u, I had a Wii but I think mines broken. Although I’ve played all star racing on my friends Wii u which is pretty awesome! Oh that games looks is fun! I have Mario Kart for my Wii U. That game is so much fun! My Wii also broke too. Hahah so you’ve not seen all the episodes? Oh man, an episode a year, that’s a really long wait. Oh that’s awesome, a lot of my friends were in DBZ when I was younger but I wasn’t that exposed to it so never became attached, I still want to watch the episodes , whenever I can find time. I was definitely more into western cartoons at first, but my first anime titles were Pokemon, Cardcaptors Sakura, Sailor Moon, and Megaman NT Warrior. I briefly got into Digimon, but dropped it at the time because it was too intense. When I got back into it, I definitely enjoyed the show a lot! Eventually, I got into Naruto because I enjoyed the second and third movies. (An epic way to start the franchise off! I liked them so much that I rented the first box set as well as the OVA and first movie. From there, it was a flood of different anime titles! I too watched a random Digimon movie when I was young, from then on I told myself that I would try and find the series online and watch it, but never did. I loved the Naruto movie 1, it’s porbably the one reason why when I was a kid I kept on watching, I loved how he had no care in the world, and gave it his all to save the girl. It was so epic. Yeah I think for many Naruto, Bleach and OP are their firsts. I love animates but Pokemon better.